Iam not a shrinking violet when it comes to spice or hot chilies. There are times when I’ve got to have a dish loaded with the hot stuff. Some days I crave the kind of chili that make your eyes water and your scalp sweat. Whether the chili-spiked dish is Korean, Indian, Mexican, Thai, I’ve enjoyed all races and creeds of chilis. I’m an equal opportunity chili-eater, and I like ’em fried, pickled, fresh, sauteed, and pureed. 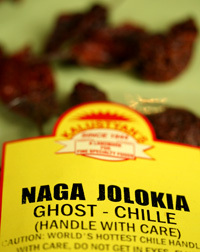 But today, I think I’ve met my match – the dreaded, the powerful ghost chili, also known as Naga Jolokia. Last week I visited Kalustyan’s famous spice store located in Manhattan’s Little India that is sometimes called “Curry Hill”. I happened upon an entire rack, from floor to ceiling, crowded with packets of dried chilis. The word “Naga” printed on a little yellow tag caught my eye. I’ve managed to learn a few words of sanscrit through my yoga training and I know that “naga” means snake. This concerned and yet intrigued me. I tossed the packet of chilies into my cart and headed home to my kitchen. I was ready to take some picture before I start cooking. I snipped the bag open and sniffed. Do you know the smell of a wooden house that has burnt to the ground and is still smoldering? I started to cough and made my husband take a whiff of these puckered pups. He wrinkled his nose. Now I’ve never used gloves when I’ve handled chilis in the past, but now I was afraid to use my bare hands. I grabbed a spoon and shuffled their crackled bodies into a small dish. I couldn’t resist – I had to break one open to see what it looks like inside and I didn’t have any gloves in the house. Ok… so now I’ve touched it. It’s on me, the camera, and now my keyboard. My eye started to itch. I headed to wikipedia to see if I should really be worried. Apparently, the ghost chili can be up to 8 times hotter than the habenero chilies that I chop up for my homemade curries. 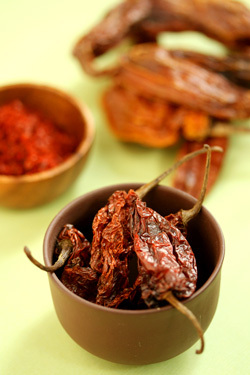 If you’ve never cooked with chilis, then you might not know why some chilies are so hot. 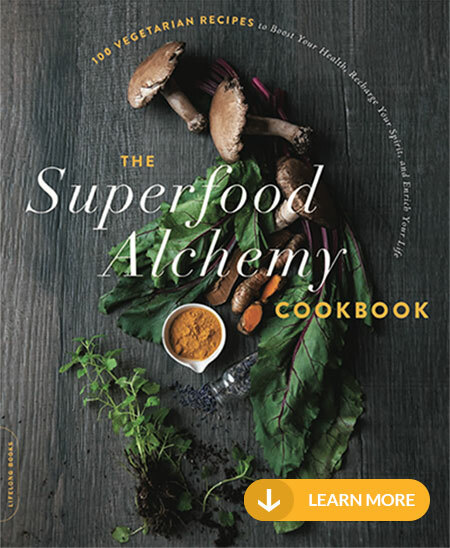 The juice carries a pain-producing compound, capsaicin, that can linger on finger tips and under finger nails for hours after it’s touched your skin. Capsaicin is fat-soluble which means that it disolves in fat and doesn’t evaporate easily like compounds that are water-soluble. So, now we’ve got the science part down, where does this chili’s name come from? Sometimes called Bhut Naga Jolokia, bhut means ghost and naga does in fact mean snake. I can’t seem to find a direct translation for jolokia, so I’ll assume it means chili. The Naga Jolokia hails from Northeastern India and is also cultivated in Sri Lanka and Bangladesh. My Google search also told me that there are several American food bloggers who are growing it in their very own gardens! I don’t think I’d eat enough of them to think about making space in my tiny herb garden, but it does make me happy that other staunch chili eaters out there raise them. Is this chili’s bite as bad as its name suggests? To find out, I made one of my favorite rice dishes for dinner. The first hint of heat started at the roof of my mouth right behind my front teeth and flamed across my tongue and down my throat a second after I swallowed. Curiously, the lining of my nose was beginning to sting – was that from the chili in my mouth or did I scratch my nose after slicing it? A second and third bite, I smacked my tongue to get past the heat, tasting other flavors in the chili, something slightly fruity, a bit of smoke, maybe even a hint of cinnamon if we are really stretching things. I cleaned my plate without a single tear. I guess this chili’s bite is one that I can handle, though I think I’ll stick to my favorites, habanero and chipotle! 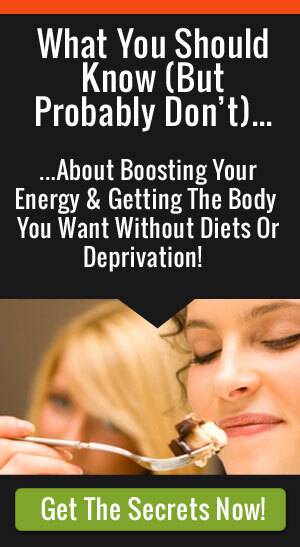 Can chilies help to control your weight? 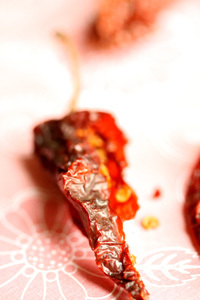 Find out how to handle hot chilies. 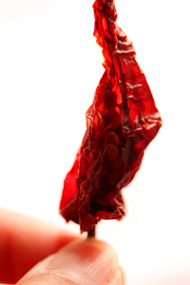 Listen to my favorite food scientist explain why chilies are hot. Chilies are great for grilling, but is grilling as healthy as you think? Read about a London restaurant that serves up the world’s hottest curry. Add chili to an American favorite, Guacamole. Love sushi? Try adding a little spice to my easy-to-make Spicy Tuna Cups. Chipotle Shrimp are great on the grill for this summer’s cook-out. Try this recipe Spanish Stew that uses dried chilies. I am from Manipur (one of the north eastern states of India). We call it u-morok or oo-morok in our local language. It literally means tree chilly (though the plant is not actually a tree). I loved the description of the smell that you have illustrated. It would have never occurred to someone who grew up eating this chilly. I once tried pickling it with salt and mustard oil. It tasted wonderful with mustard oil. But I was too confident and was dicing around 200 ghost chillies with my bare hands…a preparation for the pickle. I had a miserable time and had to get a tranquilizer shot to fall asleep that night. I could not take out my hands out of ice cold water and my hands were getting soggy and weird. Now i regret not having documented it for the world record :D. By now you must have realised my tolerance for hot chillies to have had the guts to even think about chopping them with my bare hands. I am wanting to try the ghost pepper just for the experience is this a good idea? Sure- as long as you don’t have allergies. I tried it and I felt the “burn” for an hour after but it wasn’t as extreme as I thought! I loved your story, and I love hot foods. I mean really hot! 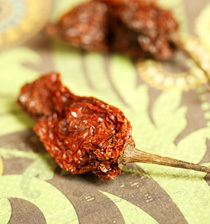 I want to make some hot chili using the Bhut Jolokia pepper. 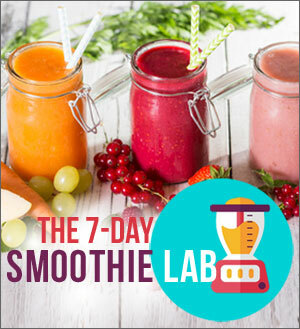 Do you have any pointers for making foods that are very hot, yet the heat does not over-power the other flavors? I hate having to choose between enjoying truly hot food and being able to taste the other flavors. Any suggestions would be appreciated. Thank you! Good question! Why not have the hot chilies on the side as a condiment? You can also heat up canola oil until hot but not boiling then turn the heat off. Drop in 2 minced garlic cloves and 1 tablespoon of red chili flakes to make your own sauce that you can use on the dish after you cook it. That’s so neat, I’m jealous. I’ll have to experiment with drying chilies I’ve never done it but it would make a terrific blog. 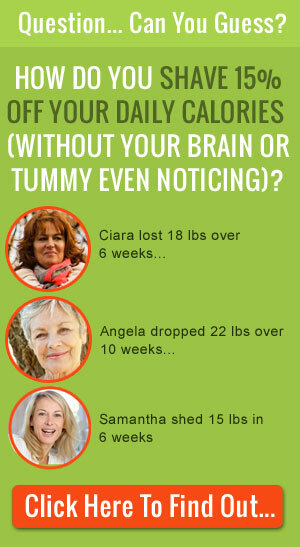 They would be great in brownies, only you’d have to scale back. The capsaicum or active ingredient that makes them hot, is fat soluble, so they will seem hotter in a dessert that contains oil or butter. I have to say I am a bit underwhelmed, I made some chilli salas sauce, using these peppers and was very disapointed……..My habenero salsa/sauce seems so much hotter……..I made the ghost pepper chilli three ways, one removing the seeds, the other with the seeds intact, and the third from a recipe I got on line that called for carrots to be added……that turned out to be very mild…….the one with the seeds intact was hot but nothing off the charts , I really think at least in my experience that habeneros were so much hotter….